July | 2012 | Welcome to Strathfield's Most Recommended Agents! The latest ABS home loan data reported a surge in buyer activity in Victoria, Western Australia and New South Wales over May 2012. In NSW the number of owner-occupied established home loans rose by 18 per cent compared to May last year, bringing the figures up 10.2 per cent for the first five months of the year (January-May 2012) compared to same period last year. These figures indicate positive buyer activity, so if you are considering selling, contact Sydney’s hardest working agents at Richard Matthews Real Estate for the attention and result you deserve. To organise your free market appraisal, call Richard Baini or Matthew Everingham on 9642 4288 and visit www.richardmatthews.com.au Our team would love the opportunity to make your property dreams a reality. 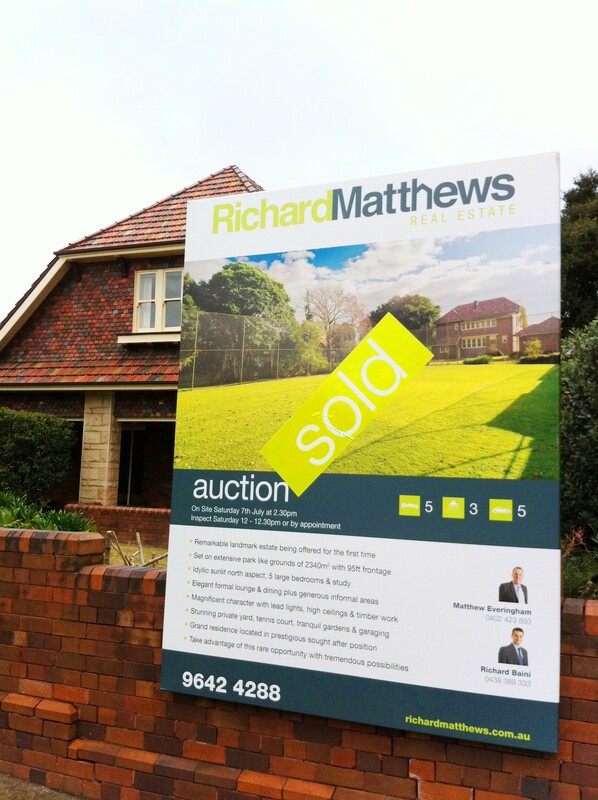 Spectacular auction sale $520k over reserve! On July 7, 2012 the team at Richard Matthews Real Estate sold 8 Minna Street, Burwood at auction for $3,020,000 – an incredible $520,000 above reserve! Our vendors are simply over the moon with this spectacular result, that was above and beyond expectation. The auction was a huge success, attracting a large crowd of spirited bidders enjoying complimentary hot beverages from the Richard Matthews Mobile Barista. 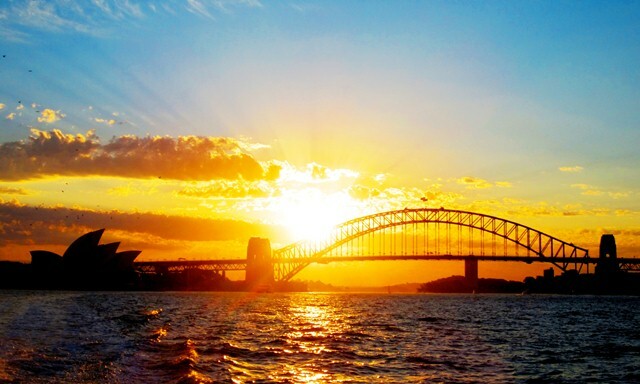 On July 9, 2012 the Sydney Morning Herald published a fantastic feature article on the property.